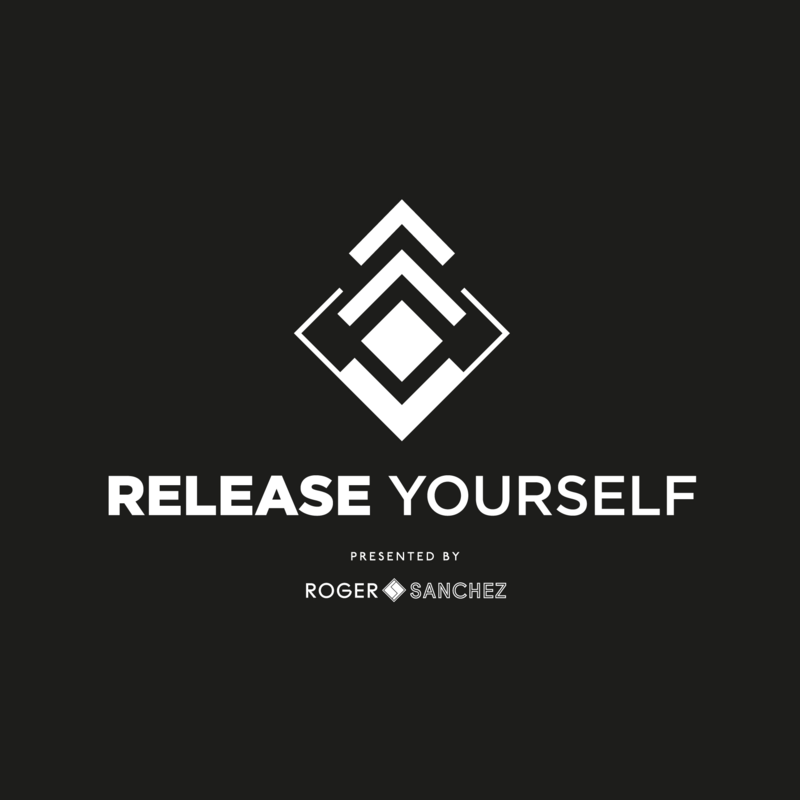 On this week’s show Roger plays new music from Route 94, Kured, KPD, Saeed Younan & Electronic Youth, Raumakustik, Camelphat and many more. Cloonee takes the Hot Release and there’s a classic flashback from DJ Gregory. Wally Lopez finishes things off in the guest mix.